The idea of insurance came from the basic human nature of providing protection. You always wish to protect your loved ones whether you are with them or not. The whole purpose of an insurance policy is to provide monetarily protection to your parents, your life partner and your children. For this protection, there are different kinds of insurance in market which a person takes. Be it a Life insurance or a Health insurance or an Accidental insurance policy or the general insurance policies which protects your Wealth and Property etc. We all have seen enough and have tried atleast one of those to insure our families. Isn’t it? The Negative Effects on getting insurance if you have diabetes: Lack of Availability of an Affordable & Adequate Health Coverage. People who have Type 2 Diabetes are considered under “High Risk Category” by most of the health insurance providers which meant that the premium policies were always higher for a diabetic person as compared to a healthy individual of same income and age. A diabetic person is prone to many critical illnesses arising out of high blood sugar levels and since diabetes also affects the treatment of some other serious health issues many few insurance providers are there in market that provides a proper coverage. Until 2012, a diabetic person didn’t have option of health insurance but had only life insurance policies, slowly with advancements of medical technologies and insurance company’s willingness to gain the market share by covering persons affecting from diabetes a few of specialized health policies are available in market albeit at a higher premium. 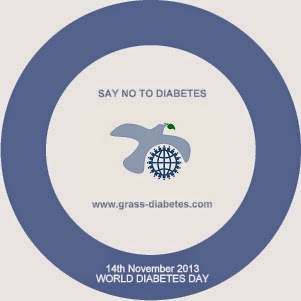 Why “Grass-Diabetes.com” as an Insurance against Diabetes? Literally, insurance means protection. All the insurance policies existing in the market are those which make you invest in something which will directly benefit your family or probably you in case of health/ accidental policies. So, fundamentally you insure (or should we say, ‘protect’) your loved ones from any eventualities of life as the bread earner of family. We thought of taking this protection mentality a one step ahead. Why don’t you invest in something which helps you to push back or may even help you in avoiding diabetes? Instead of providing insurance assurance to your family in future, shouldn’t you invest in something today which can help you to avoid at least one eventuality in future i.e. DIABETES? 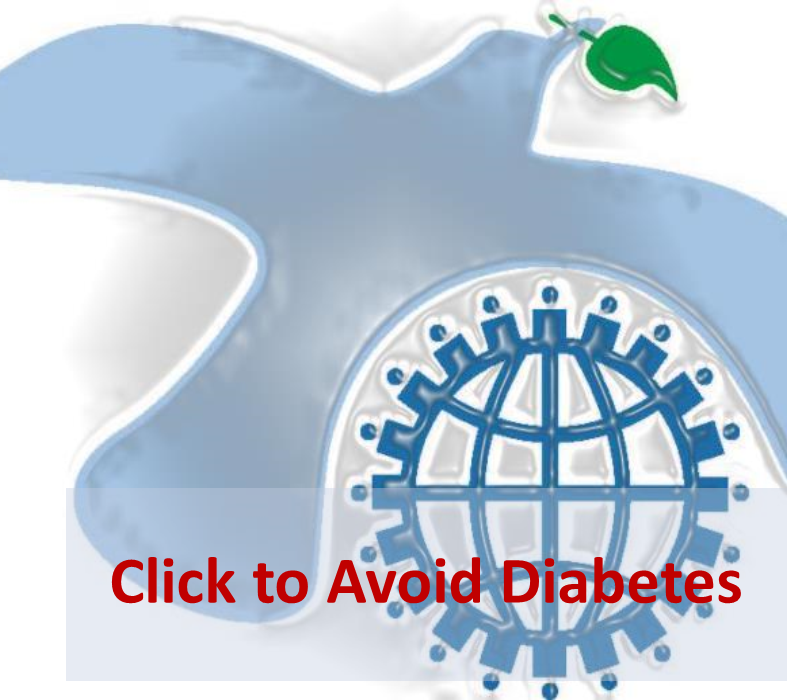 The risk report generated from Grass-Diabetes.com is a protection which you can deploy today to avoid diabetes in future. Isn’t it the best insurance/assurance/ protection against a dreaded disease which has been the root cause of various other diseases? And the worst part is that it doesn’t have any permanent cure. Once hit by diabetes, all you can do is manage and control your blood sugar by taking painful insulin injections and looking at your diet each and every day to avoid those foods which can take your blood sugar levels on a roller coaster ride. We believe that just like insurance you should protect yourself today, while living this life and avoid any eventualities which may arise due to Type 2 diabetes by generating a risk report from Grass-Diabetes.com? In our previous blog, we discussed about the need of investing our time and energy on ensuring India’s next level of growth. Summary of that article was how India can go to a next level of superpower country if its citizens ensure their health. Consider this small investment in getting your risk report as an insurance assurance to yourself which helps you to push back/ avoid diabetes while you still be with you family to support them. Don’t live in any denial. The risk report will provide you an Approximate Age by which you may develop diabetes. 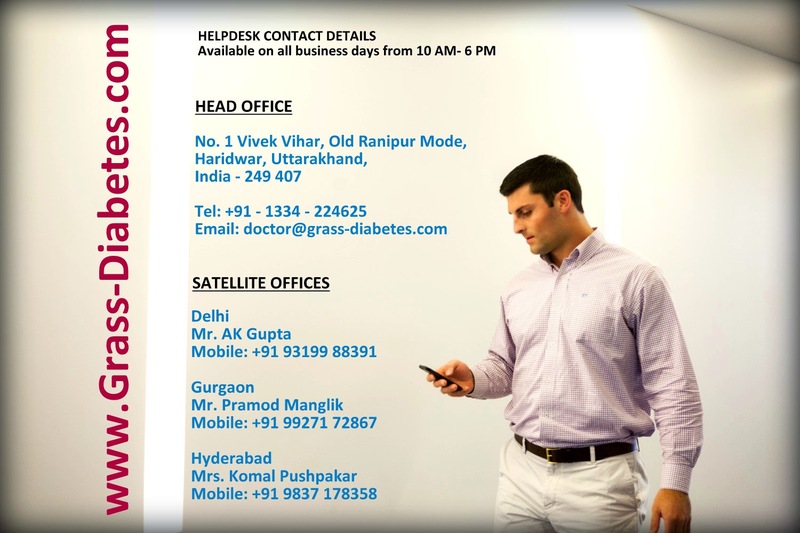 Grass-Diabetes.com also gives you simple Preventive Methods as per your custom made risk report on preventing or pushing back the onslaught of Type 2 Diabetes. 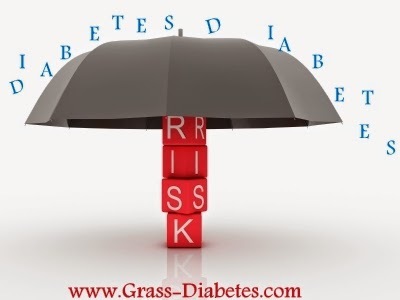 How to get a risk report with Grass-Diabetes.com? Look forward to seeing a healthy and energetic India. Disclaimer: The "insurance" word used here in the article is meant and limited to its meaning as "assurance" and is not to be considered or treated or considered to be an offer of any kind of IRDA related insurance policies. Grass-report is a health and well being report which is customized as per the user and it meant for informative purpose which helps in avoiding type 2 diabetes. HOW EFFECTIVE IS AYURVEDA IN DIABETES?